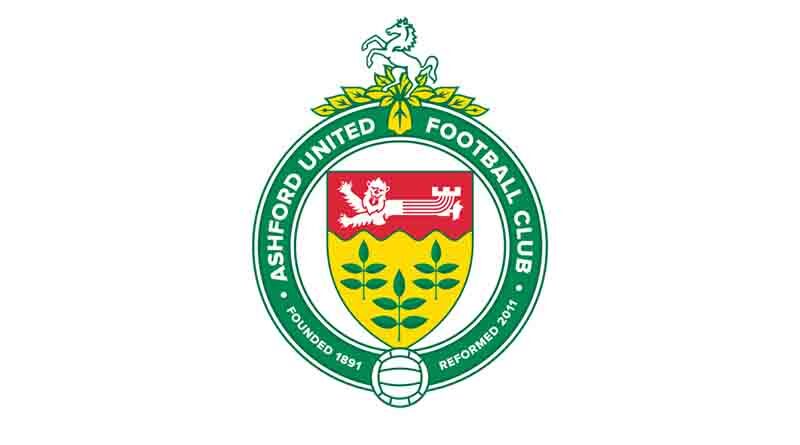 Ashford United eased to a comfortable 4-1 win over Herne Bay in what was to prove to be Gary Alexander’s last match in charge. Despite an impressive performance, Alexander was dismissed by the club later that day. 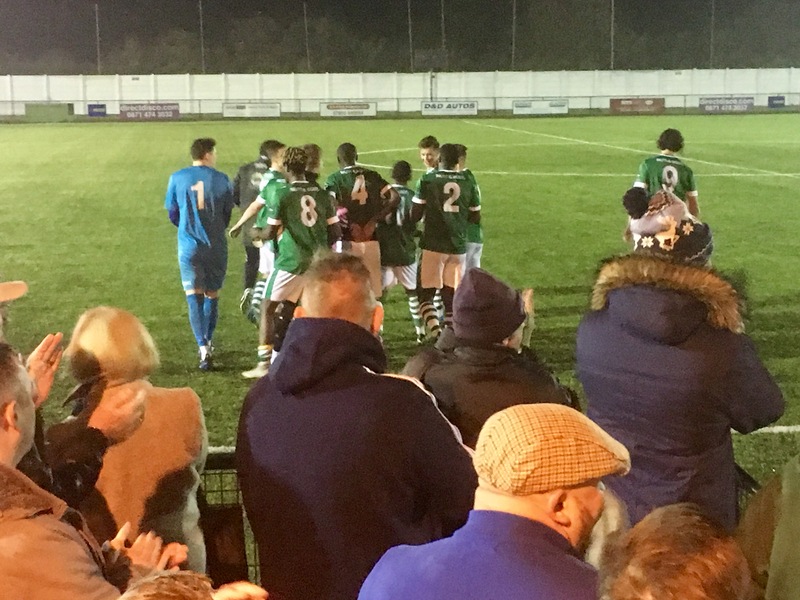 Goals from Harry Ottaway, Daniel Parish and a first-half brace from Samuel Corne mean United have leaped to 9th in the league, while Herne Bay remain 19th. Firm favourites before the game, it took United 19 minutes to score, a great lob by Corne over Bay keeper Simon Overland, whose display was the only positive for the seaside team. Corne’s 10th goal of the season twelve minutes later doubled the scoreline, his shot sliding underneath Overland whose touch meant it trickled into the empty net. Bay then grabbed a goal back just three minutes later, a great left-footed shot by Bradley Schafer after being put through one-on-one with the keeper. As the game appeared to be going into half-time nicely set-up for the second half, a superb individual goal by Harry just two minutes later destroyed any chance of a Herne Bay fightback. Quick feet bought himself some space, and that was all he needed to rifle a shot into the top corner. With the game fizzling out in the second half with few chances, it took a set-piece for United to finally get a fourth goal. 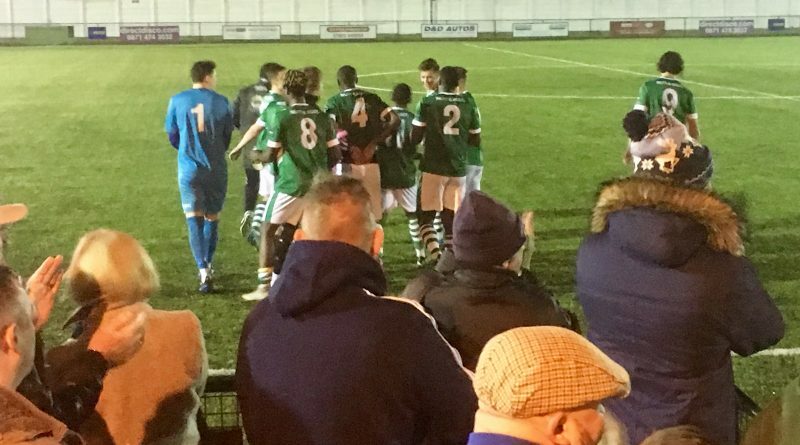 Danny Parish launched a stunning free-kick off the post and into the net from 25 yards to get his fourth goal of the season, and seal a third win in a row for the team. The team play Phoenix Sports next on Saturday hoping to continue their recent run of success.